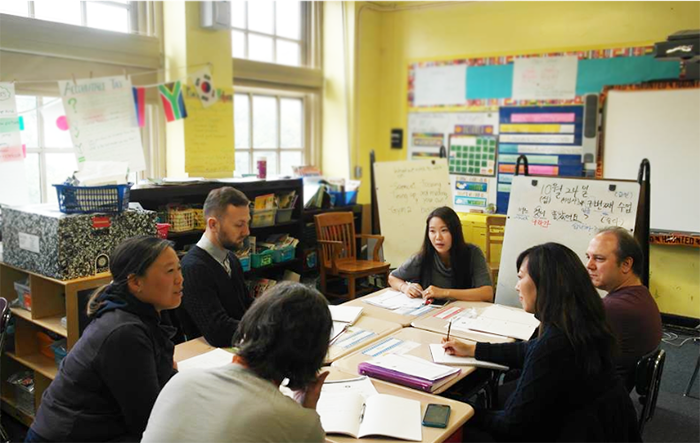 5.3 million people speak it in the U.S.
NYC Korean School Adult Program curriculum is designed to introduce students to Korean Language and Culture in a learner-friendly environment. Feel confident about communicating in everyday situations with authentic situation activities! 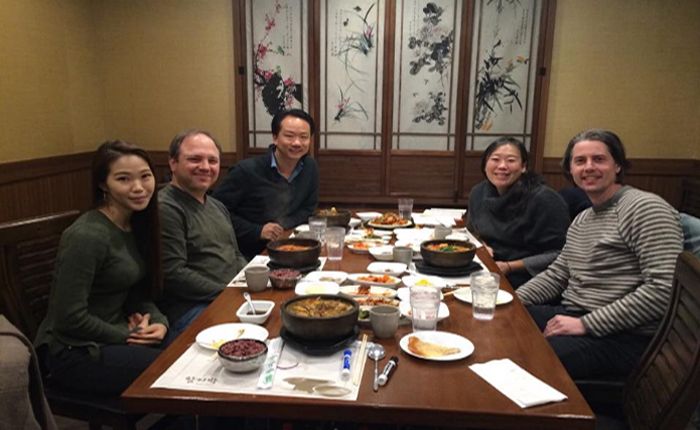 Become familiar with South Korean culture and language and watch your intercultural communication skills improve! The program is designed to help you improve your four language skill areas: Listening, Speaking, Reading, and Writing. Throughout the program, you will also be given the opportunity to participate in authentic situation activities designed to guide you in your exploration of the language, culture and history. 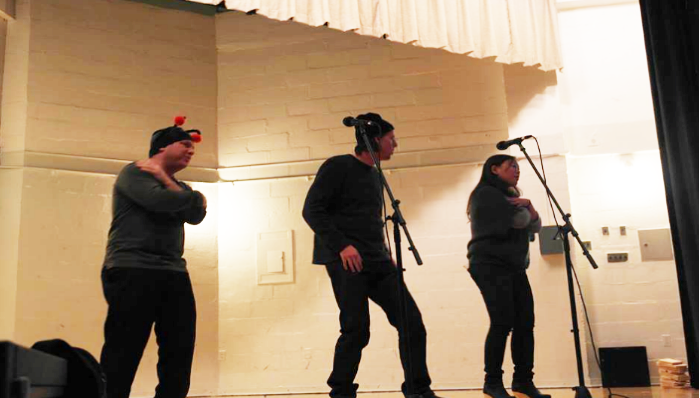 NYC Korean School provides a variety of classes for students of different Korean proficiencies. 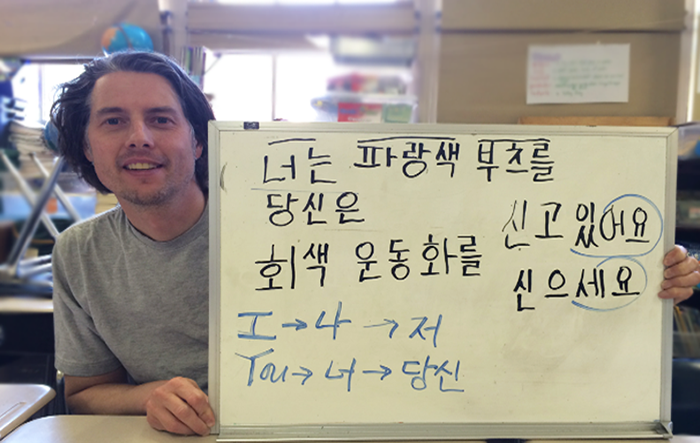 The Korean Language and Culture Program consists of three levels: Beginning, Intermediate, and Advanced. Beginning Proficiency: It is designed to introduce spoken Korean to students at an elementary level. The course approach emphasizes Korean language structure, vocabulary, and basic communication. Through interaction in the classroom, the students will practice essential communication in Korean. Students can also use idiomatic/fixed expressions in a predictable way. Intermediate Proficiency: It is continuation of the elementary program. This program introduces to students the challenge of developing intermediate functions and focuses on expanded vocabulary, conversational skills, and written communication. Students are required to write and discuss given topics. Students learn to engage in daily conversation using past, present, and future tense in and appropriate way. They also can handle straightforward survival situations. Advanced Proficiency: It is a continuation of the intermediate program. Designed for students with a solid knowledge of written and spoken Korean who want to become more skilled in the use of Korean syntax and stylistic expression and acquire a more in-depth knowledge of Korean contemporary civilization. Students can also communicate with accuracy and fluency in carious topics in formal and informal settings from both concrete and abstract perspectives. *Level descriptions are based on NYCKS Proficiency Guidelines. *Books and Materials are not included in the tuition for the course. Our program focuses on speaking proficiency. We emphasize communication skills using authentic materials to provide our students with confidence speaking Korean in any situation. 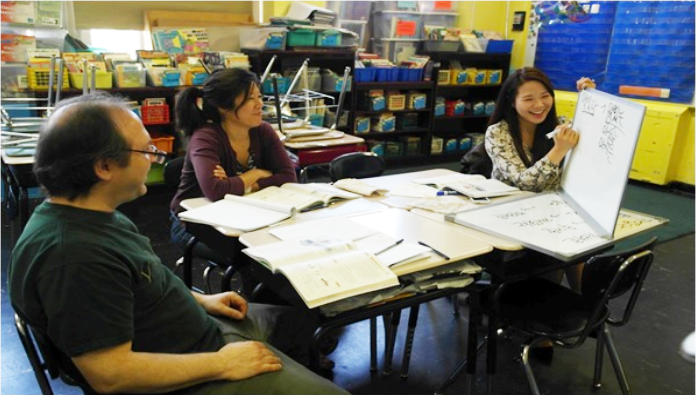 We offer learner-centered small classes, which provide for better interaction between and students and teachers. We consider our students’ interests and demands. An understanding of Korean culture and history is a vital part of our curriculum. We provide various cultural activities and events throughout the session as well as lectures on Korean culture and history throughout the course of study. Learn about Korean Culture and Business Etiquette. Practice basic conversation skills. Learn to sing K-POP songs! Perfect your pronunciation and build your vocabulary skills. Learn Korean culture and conversation skills through K-Dramas and movies! Upon the successful completion of each level, students will receive a Certificate of Participation. For information on adult culture classes (traditional dance, Taekwondo, and Samul Nori), please call or email us.